THE BIG IDEA: Every four years, the National Intelligence Strategy attempts to do something that official Washington seems increasingly incapable of: long-term thinking. 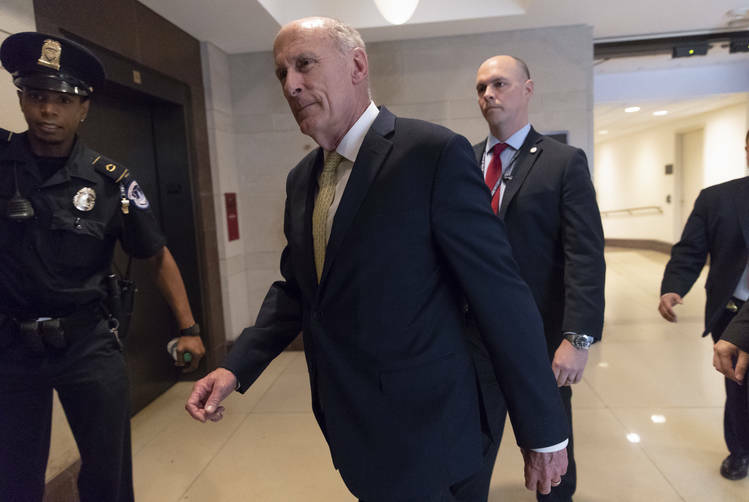 Director of National Intelligence Dan Coats released a chilling report on Tuesday that make up the 17 federal agencies which comprise the intelligence community see as the gravest threats facing the United States. The former Republican senator from Indiana, appointed by President Trump, has sought to protect the independence of spy agencies to provide candid and cleareyed assessments of what’s really going on in the world, especially vis-a-vis the threat posed by Vladimir Putin’s revanchist Russia. In the past, there’s been a public report and a separate classified version. But this year there is only one version – and it’s entirely unclassified. 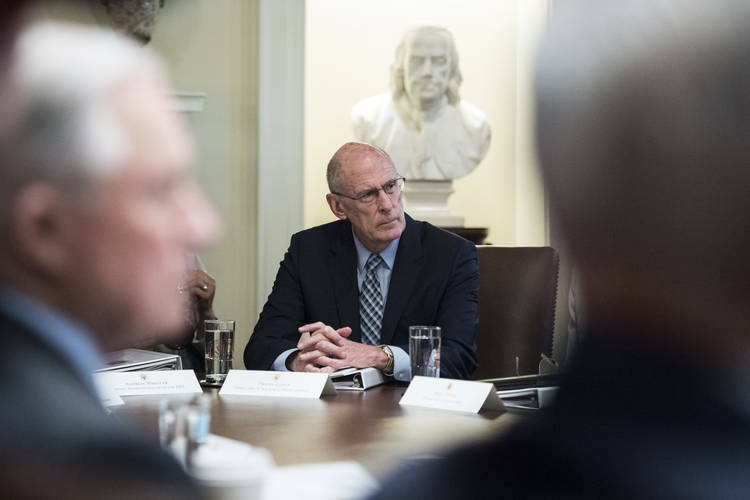 This is part of an effort by Coats to be more transparent in the face of sustained attacks from the president and his allies on the right against what they’ve taken to calling the Deep State. Trump has routinely clashed with the intelligence community, likening the agencies to Nazi Germany shortly before he took office, repeatedly questioning their expert consensus that Russia interfered in the 2016 election and boasting about his inauguration crowd size during a speech in front of the wall of stars that honors the fallen at CIA headquarters. 8. 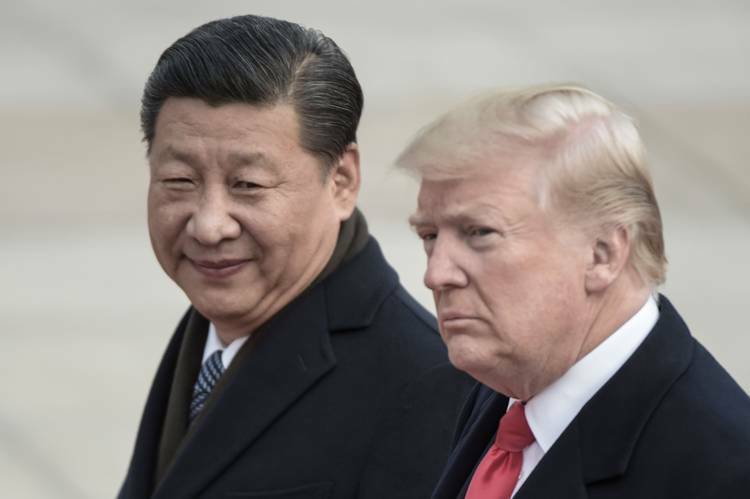 “Many adversaries continue to pursue capabilities to inflict catastrophic damage to U.S. interests through the acquisition and use of [weapons of mass destruction]. Their possession of these capabilities can have major impacts on U.S. national security, overseas interests, allies, and the global order. The intelligence challenges to countering the proliferation of WMD and advanced conventional weapons are increasing as actors become more sophisticated, WMD-related information becomes broadly available, proliferation mechanisms increase, and as political instability erodes the security of WMD stockpiles. “To Jair Bolsonaro, the new president of Brazil, the U.S. president is … proof that incendiary comments about women or minorities and a history of trafficking in conspiracy theories don’t need to stand in the way of taking power. “When the Nigerian army opened fire on rock-throwing demonstrators last fall, killing as many as 40 people, it defended itself by citing Trump’s threats to do the same at the Mexican border. When the U.S. Embassy in Cambodia criticized ruler Hun Sen for cracking down on the opposition and the media, the authoritarian leader pointed out that Trump had his back — not the diplomats. “And when members of the U.N. Security Council visited Myanmar’s commander in chief in late April to demand explanations for the expulsion of more than 700,000 Rohingya Muslims, he used the phrase ‘fake news’ — the only words he spoke in English — no less than a dozen times. “In Honduras, President Juan Orlando Hernández backed Washington in a vote at the United Nations over U.S. recognition of Jerusalem as Israel’s capital. Then Hernández allegedly used fraud to steal an election, triggering mass protests. Rather than condemn the move, the United States offered its congratulations. Key quote: “While the global decline in freedom didn’t begin with Donald Trump’s presidency, I do think he has been an accelerant,” said Uzra Zeya, a State Department veteran who resigned last springfollowing a 25-year career that culminated as the nation’s top Foreign Service officer in Paris.